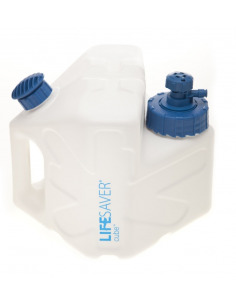 Developed in conjunction with Oxfam, the LIFESAVER cube is proven to deliver clean, safe water in times of desperate need. It is the ideal clean water solution in disaster response situations due to its ease of use, no training required and no wait times. 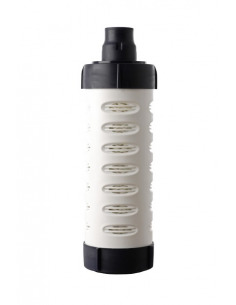 The cube delivers instant, safe clean water. 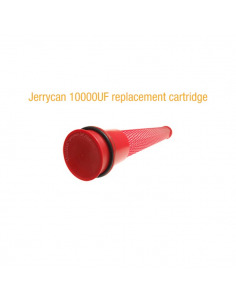 Ensure you can keep using your LIFESAVER jerrycan with a replacement 10000UF cartridge. 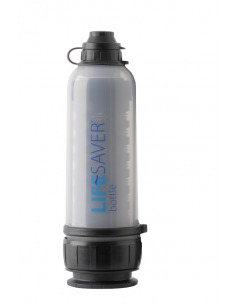 The LIFESAVER 10000UF replacement cartridge will produce another 10,000 litres of clean, safe drinking water. 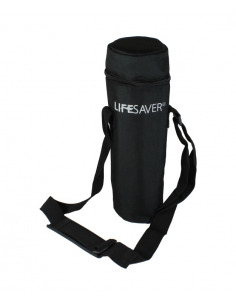 LIFESAVER technology is the world's first and only portable water filter to instantly filter out ALL waterborne viruses, bacteria, cysts and parasites, without the need for chemicals, power, mechanically advanced disinfection or UV light. 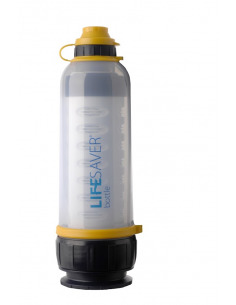 Ensure you can keep using your LIFESAVER bottle with a replacement 1500UF cartridge. 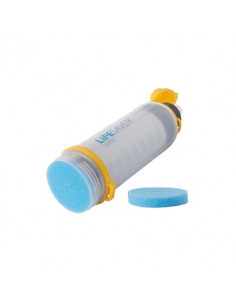 The LIFESAVER 1500UF replacement cartridge will produce another 1,500 litres of clean, safe drinking water. 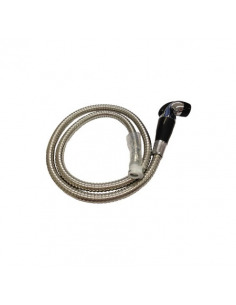 The shower attachment fits both the jerrycan 10000UF and 20000UF and due to LIFESAVER ultra-filtration technology, the shower attachment dispenses clean, sterile water instantly. 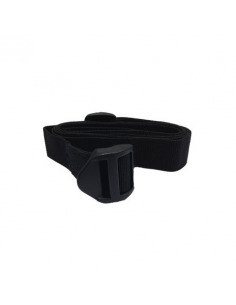 The shower attachment does not require power to operate and can be fitted to the jerrycan in minutes. 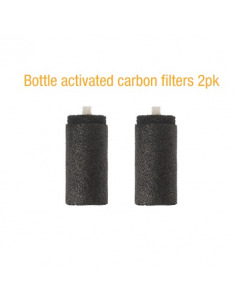 Protect yourself from traces of chemicals and pesticides with LIFESAVER activated carbon filter taps for the LIFESAVER jerrycan. 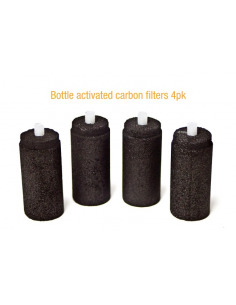 LIFESAVER activated carbon filters are made of high specification activated carbon block that reduce a broad spectrum of chemical residues including pesticides, endocrine, disrupting compounds, medical residues and heavy metals such as lead and copper. 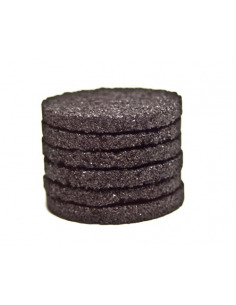 They also eliminate bad tastes and odours from contaminates such as chlorine and sulphur. 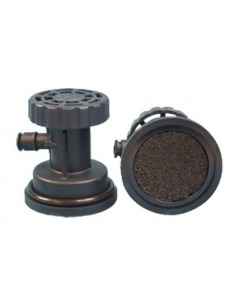 The perfect addition to the LIFESAVER cube to remove traces of chemicals, heavy metals, pesticides and chlorine from your microbiologically safe water. 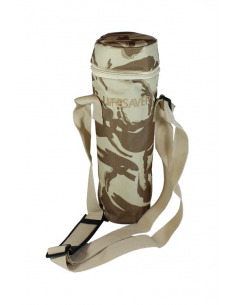 The 1500UF, 4000UF and 6000UF LIFESAVER water filter bottle is ideal for hiking, fishing, camping, outdoor activities and international travel due to its portability, size and weight.